The Treasury Laws Amendment (Protecting Your Superannuation Package) Bill 2018 has again attracted criticism from a prominent figure within the industry. Writing for the Sydney Morning Herald over the weekend, Dr Michael Easson AM, independent chair of the ASFA, has raised a number of concerns about the risk it could present to the insurance coverage of hundreds of thousands of Australians. Easson also “respectfully requests” the withdrawal or amendment of the sections of the Bill that currently deal with insurance. Originally introduced to Parliament in June 2018, the Bill proposes a number of sweeping reforms to the superannuation industry, including capping fees and preventing trustees from including “opt-out” insurance to certain accounts. 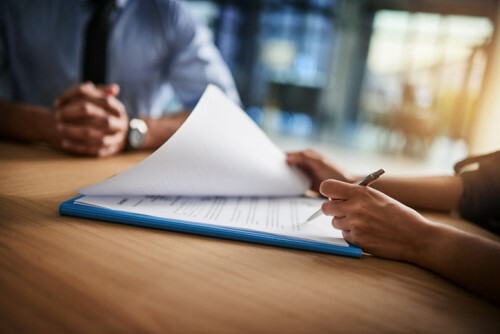 While many of these changes appear to be positive from a consumer perspective, concerns have been raised about the potential for other, unforeseen consequences for the life insurance of vulnerable Australians. Specifically, questions have been raised around points of the bill which would “prevent trustees from providing opt-out insurance to new members aged under 25 years, members with balances below $6000 and members with inactive MySuper or choice accounts, unless a member has directed otherwise”. Easson’s article follows in the wake of criticism from AIA Australia chief executive Damien Mu in late August. 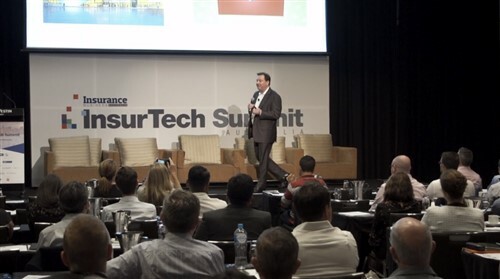 At the Investment Magazine Group Insurance Summit, Mu noted that it was important that providers “don’t get complacent”. Despite the current flux in the Australian government, Mu still held concerns that the legislation might find its way through Parliament before being appropriately amended. 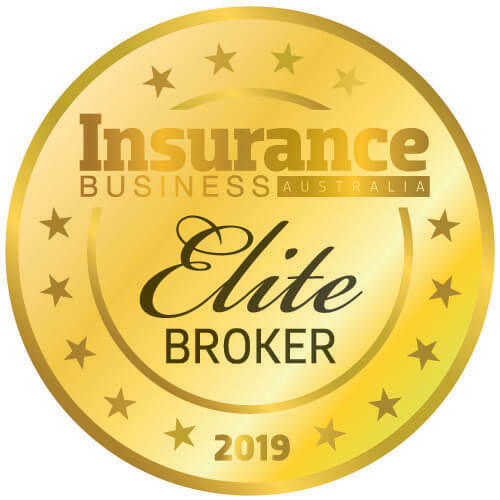 More than 70% of life insurance in Australia is currently held via superannuation, with disability and income protection often held through the same outlet. Life insurance via superannuation currently provides a valuable service for many Australians who may not otherwise qualify for cover. With less than a week to go until the Financial Services Royal Commission begins hearing testimony on the insurance industry, and superannuation hearings already finalised in August, it remains to be seen whether findings will impact on the future of the Bill.